Oil prices for the first quarter of 2019 have posted their best quarterly performance since 2009, said the National Bank of Kuwait (NBK) in a new research. 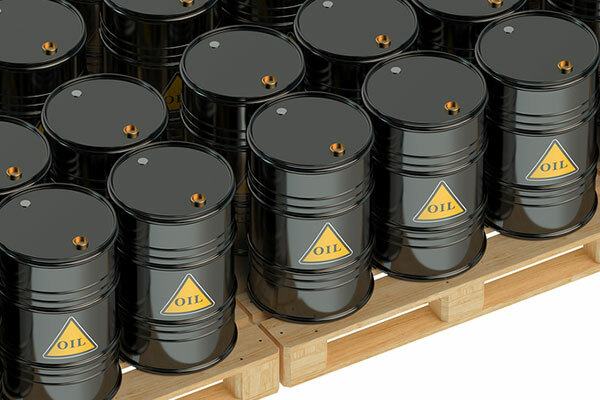 Buoyed by signs of a tightening market, with Saudi Arabia taking the lead in curbing production, and a decline in production from the US, Russia, Canada, Libya and Iran, among others, oil prices are expected to firm up during second and third quarter of the year, it added. Opec-11 compliance reached 106 per cent in February, with aggregate production falling by 812 kb/d. Non-Opec compliance improved to 52 per cent in February, from 25 per cent in January of this year. Russia recently reiterated that it intends to fully comply soon, said NBK Research. Political turmoil has resulted in a supply adjustment, with output from Venezuela, Libya and Iran falling. Even in the US, supply has been less bullish. While US crude production continues to break new ground, the number of oil drilling rigs has fallen for six consecutive weeks, by 7.8 per cent in 2019. NBK Group chief economist Dr Saade Chami said: “We expect oil prices to firm up over the second and third quarter of this year, as estimated global oil demand remains unchanged and the demand/supply balance flips into deficit for the second and third quarter of the year. The International Maritime Organization’s 2020 regulations, set to come into effect next year, will put upward pressure on diesel and crude oil prices. With maritime shipping accounting for 3 per cent of demand for oil, ships will now be required to shift from high-Sulphur fuel oil to low-Sulphur diesel/gasoil.